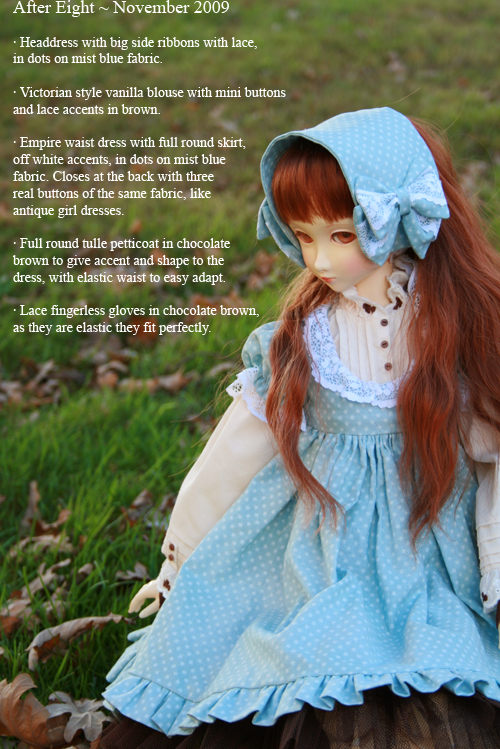 They are Asian Ball Jointed dolls as many of you already know, I though it would be a good idea to introduce them since we are doll lovers and collectos too, not just seamstress. 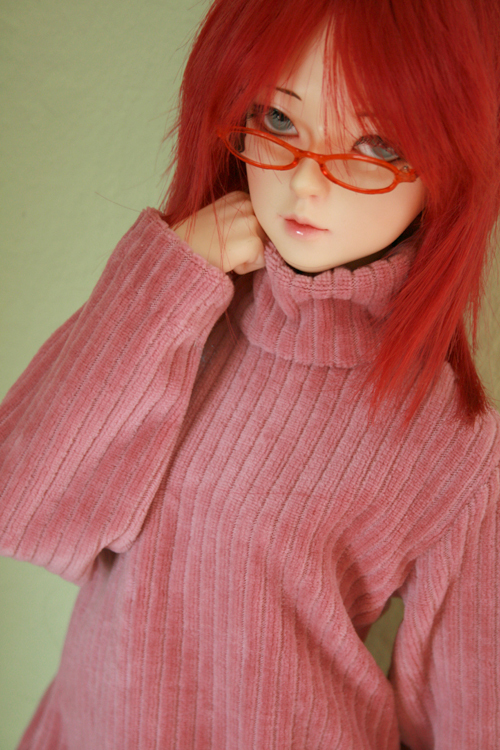 Volks Super Dollfie "FCS" F01 with a mix between SD10 and SD13 bodies. Normal pure-skin tone. 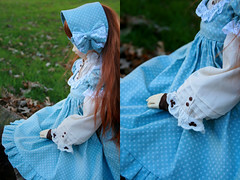 Elfdoll Rainy Soah. Second type girl body. Normal skin tone. Luts/Cerberus Project Dark elf soo vampire. First type girl body. White skin tone. 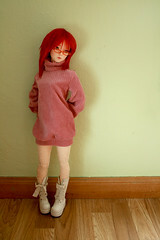 Volks Super Dollfie "FCS" Old F12 with Old SD13 S bust girl body. Normal skin tone. I wonder if you would like to know more about them : ) Someday we will introduce ourselves too! Crescent Moon Jersey ~ Unisex ~ Long & Short ver. 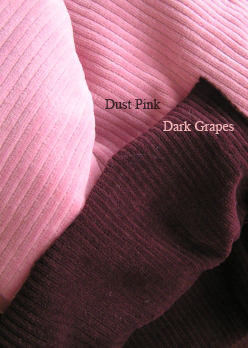 Jersey of knit-stretch fabric with super soft feeling velvet-like. Blind zipper at the back, and hidden seams. We start a new category in our shop sections "11 O'clock" is our casual, everyday wear. Look at our Flickr Gallery for all the photographs! Full set while preorder has 12% of discount in price! 20-30 working days to arrive since payment is made in full. If too many orders are placed, preorder could be closed before. Fabrics: plain vanilla, plain white. 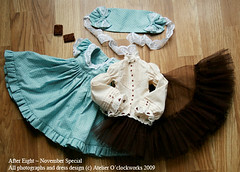 same designs or similar ones could be available within more time after preorder, although probably will not. *Shipping costs are not included in items price, they depend on your location.